After a few years of development, Capcom released Street Fighter V last year on PC and PlayStation 4. The game’s launch, however, was one of the worst of the year, as it lacked some of the fighting games’ staples like the classic arcade mode. Making matters worse was the fact that even the online modes weren’t working properly, with some issues still having to be fixed. 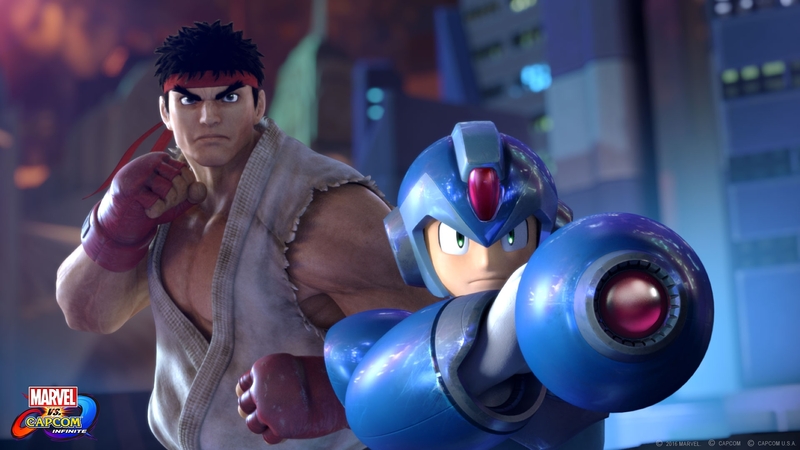 With Marvel vs Capcom Infinite launching later this year, many are fearing that it will be the same for the upcoming game, but it seems like Capcom learned from last year’s mistake. Speaking with VG247 about Marvel vs Capcom Infinite, Producer Mike Evans stated that the team learned from Street Fighter V’s launch, understanding what players want from a game at launch. For this reason, they are taking the time they need to make sure that the game will be fully featured at launch. This also means, on the other hand, that they are leaving some of SFV’s innovations behind, such as cross-platform play, which may prevent the game from being fully functional on day one. For Marvel vs Capcom Infinite the lessons learned from SF5… some of which were really about what users expect from a day one product – we want to take our time and make sure it’s fully featured on day one. We talked about the cinematic story mode, the arcade mode, online lobbies and all that. We’re really taking our time, we’re going to release it when it’s ready. That’s kind of a new direction, but it’s also stepping away from some of the innovations in terms of the cross platform stuff that we tried for the first time with SF5. We decided that for Infinite it’s just a better approach to try to get it into as many hands as possible on day one so that tons of people can enjoy it. Marvel vs. Capcom Infinite launches this September on PC, PlayStation 4 and Xbox One in all regions. We will keep you updated on the game as soon as more comes in on it, so stay tuned for all the latest news.